Poison Ivy 07-60, originally uploaded by mnwpng. 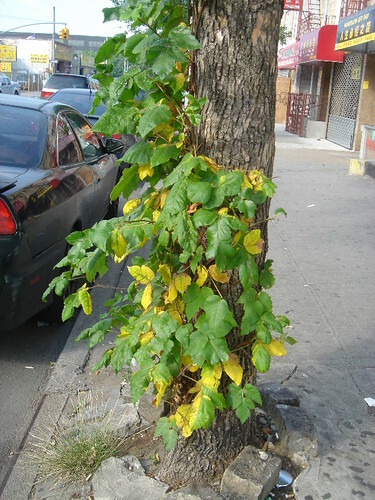 Forget about Swine Flu and that nasty summer cold; Poison Ivy is on 7th Avenue! Check out the ponderings in the comments of this photo and weigh in on whether you think this is PI. Anyone willing to go and rub up against the tree to let us know if this is Poison Ivy?